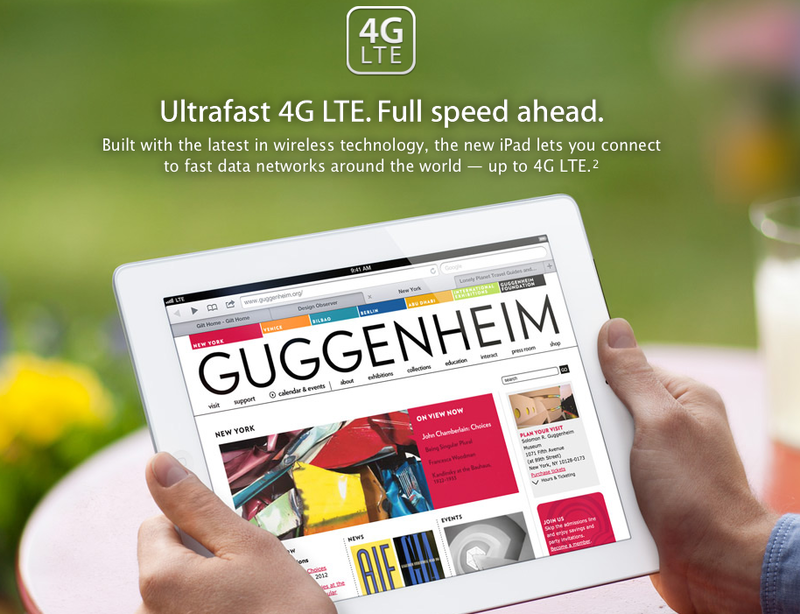 What LTE and HSPA+ data speeds are you getting on the new iPad? Tell me the first thing you did when you got your new iPad was to load up [SpeedTest.net(http://itunes.apple.com/us/app/speedtest.net-mobile-speed/id300704847?mt=8&at=10l3Vy&ct=d_im) and see just how fast that new, theoretically 72mbps, 4G LTE radio is? Or if you're outside the U.S. and Canada, that new, theoretically 42mbps HSPA+ radio? No one will actually get those speeds unless they're pretty much alone and sitting right on top of the tower, but this is as fast as we're going to get with current technology, and let's face it, the big numbers are what we want to see. I'm having a huge problem getting LTE working on my iPad right now -- my SIM wasn't activated properly, then they couldn't find the plan, now they say there are delays in the system. Long story short, I'm still stuck on 3G and can't even post my usual screenshot. But at least I can live vicariously through you for now. So... What are you getting? Fire up those radios, run your speed test, and give us the results. Make sure you tell us where you are, what carrier you're on, and what upload and download speed you get on your new iPad. And since the "pics or it didn't happen" rule is absolutely in effect, make sure you jump over to the new iPad forum and drop a screenshot in there as proof!